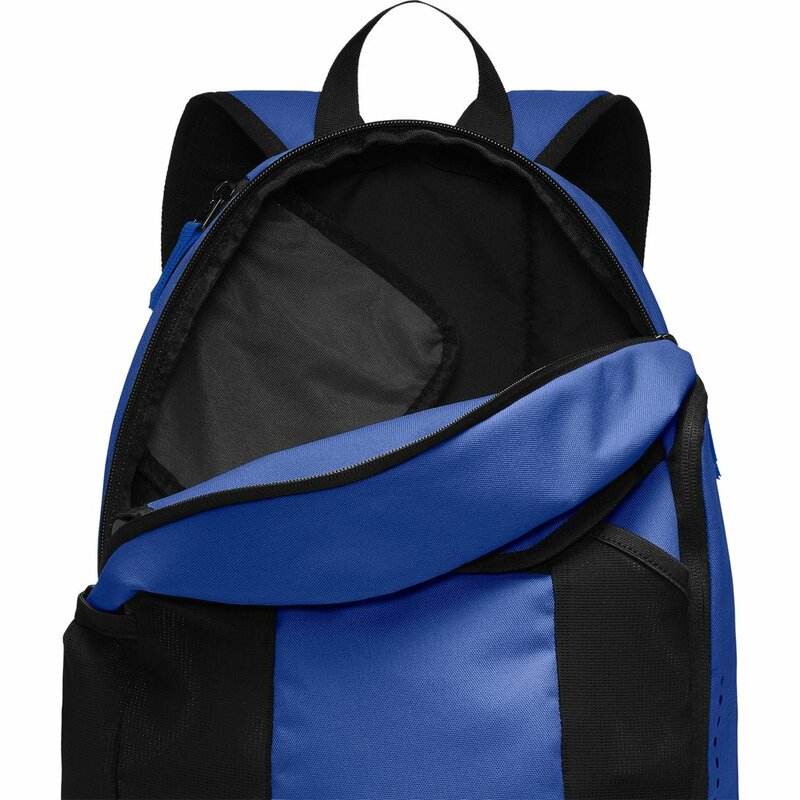 The Nike Academy Team Backpack has everything you need to haul your gear to the pitch and keeps it secure and dry in the process. 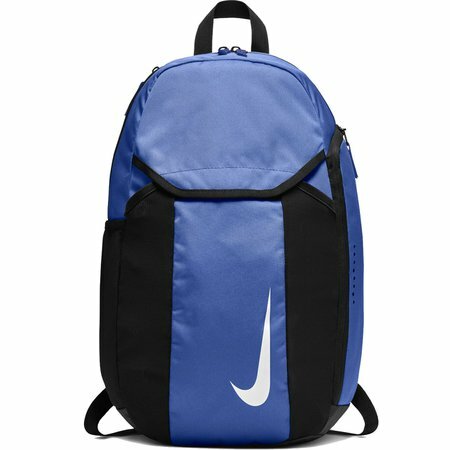 With several pockets for different types of gear, including one for a full size ball, the Nike Academy Backpack is all you will need! 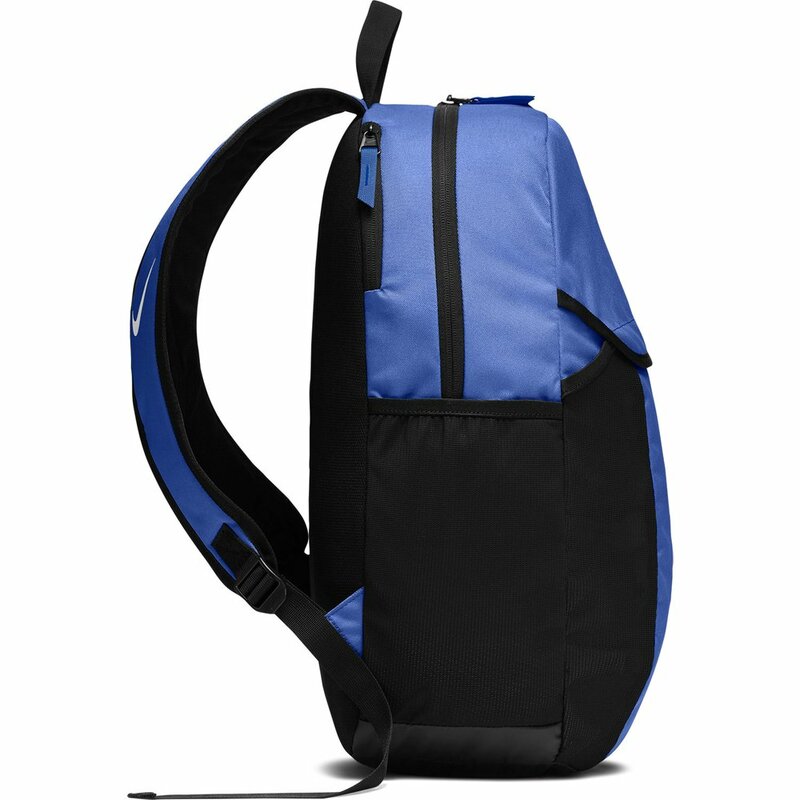 Measures: 19" x 14" x 11"
Large space on the top for team customization Ask us here! 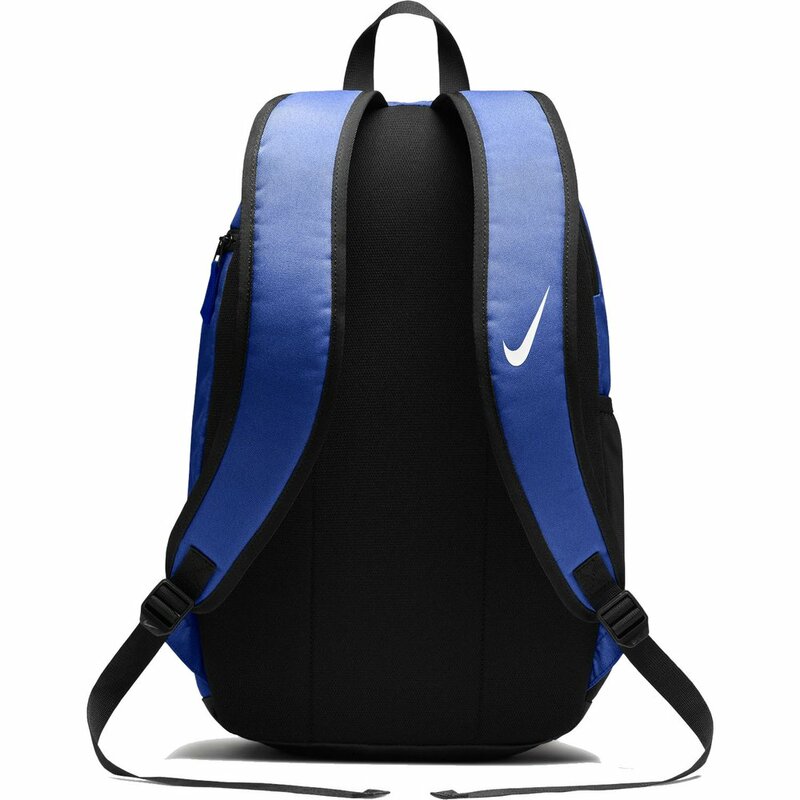 Nike Academy Team Backpack - Available today at WeGotSoccer!